responsible for the health and safety of the majority of employees working within the US. Developed as a result of the Occupational Safety and Health Act of 1970, every company with the US must comply with OSHA and its regulations. 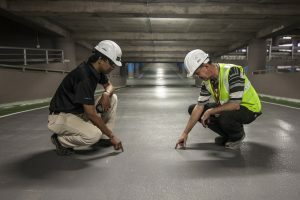 The act started in 1970, as a collection of generic fire codes and manufacturing standards but has developed over the years to include new hazards within the workplace. Every employer with 10 or more employees are required to comply with a number of regulations to keep their staff safe and healthy, and the government aware of their efforts to do so. One of the most critical requirements of OSHA is that of record keeping, spelled out in the 29 CFR standards of 1910 series. An injury or illness resulting in the employee becoming unconsciousness and requiring days off, restricting work or transferring to another job. An injury or illness that requires medical treatment beyond first aid. A work environment that results in Cancer, Chronic Irreversible Diseases, fractured or broken bones/teeth, or punctured eardrums. Depending on the type of injury or illness, and its impact employers are required to fill out a number of forms, recording specific criteria. February each year the Form 200, a general injury/illness log, must be posted in the workplace for the entire month. Each incident requires its own Form 101 report or a suitable insurance form with the same details. 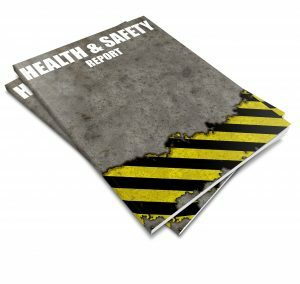 In addition to the regular reporting forms as above, employers are required to report any incident that results in one or more fatalities, or hospitalization of more than 3 employees, within 8 hours of the incident. These are investigated by OSHA to determine the cause and whether there have been any standards violations. Color codes, posters, and labels or signs need to be posted around the workplace to warn employees of hazards while keeping a written and easily understood hazard communication programme to train employees who are exposed to hazardous chemicals. 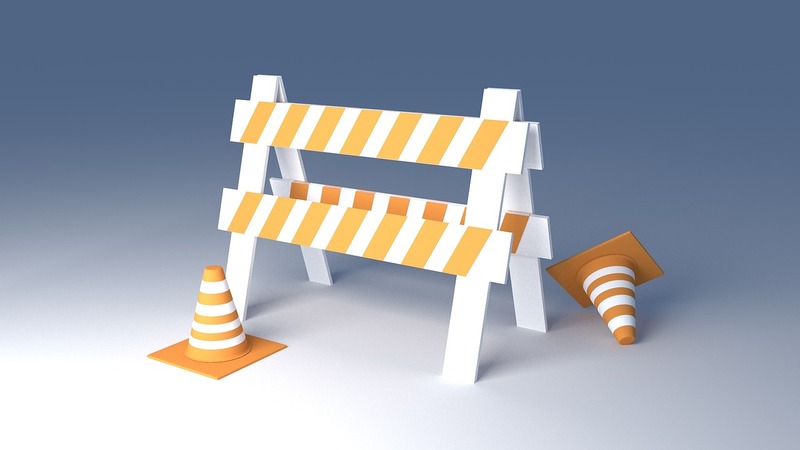 Where a violation has been made an employer is required to post the violation at or near the work area involved and say posted until the violation has been corrected, or 3 working days whichever is longer. There are a large number of other requirements under OSHA that employers must follow. Each requirement is to ensure the health and safety of its employees are the utmost priority. A third significant requirement is the availability of health and safety training to employees. This training needs to be renewed when health and safety policies are updated, as well as provided in a language workers can understand and follow. The training can involve training workers to understand hazards, what to do in case of an illness or injury, and what equipment is needed to stay safe while doing their jobs.